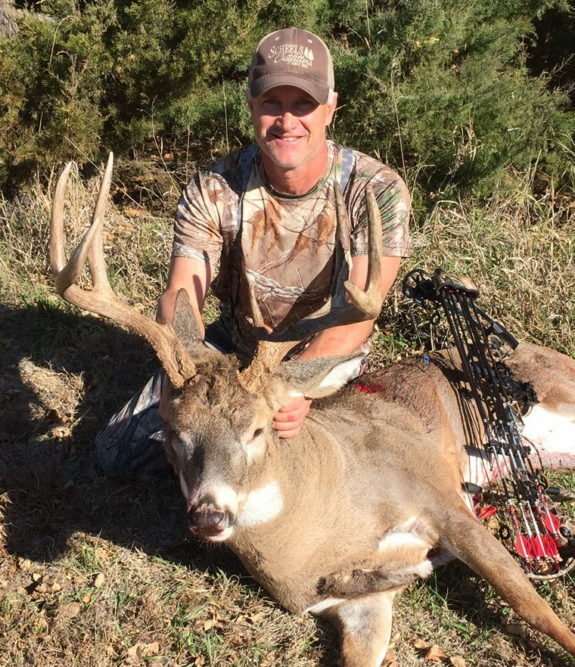 Tens of thousands of acres of Kansas deer hunting private land. Deer management units 3, 7, 8, 9 10, 11, 14, 16, 17. Hunter’s choice of Kansas’ seasons. No fence, fair chase, compliance to all wildlife regulations. No knocking on doors or tracking down landowners. All may hunt any day they have. All have a choice of spots to hunt each day. We never oversell our hunting. We offer a quality hunt where all may be hunting when they want to, where they want to, managing day to day their hunts. Trophy deer are there. 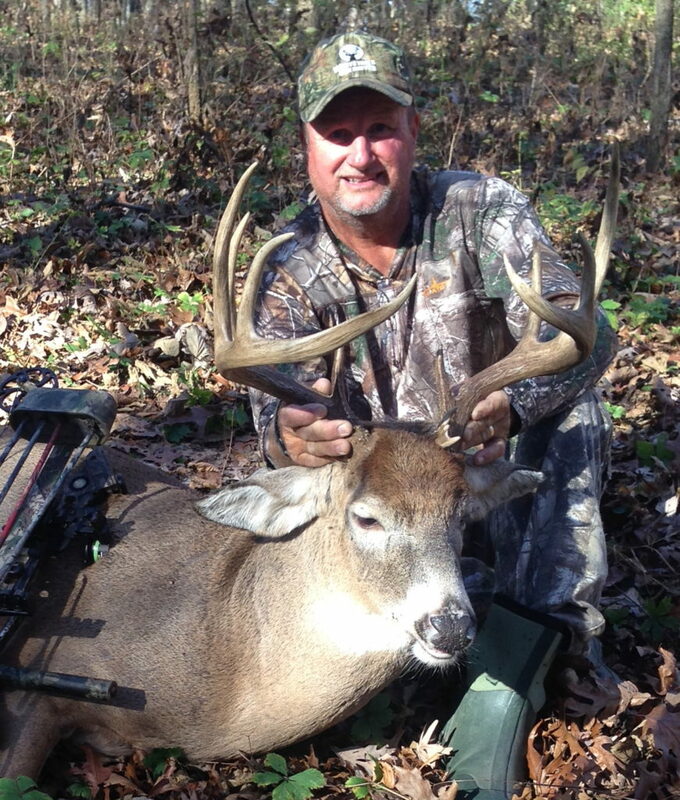 Kansas hunters may pre-season scout, hang his stands as early as he likes, hunt throughout any season. He may do so on his schedule. Each Association hunters may scout or hunt several leases. Our hunting success comes from each hunter being able to hunt his buck of choice. 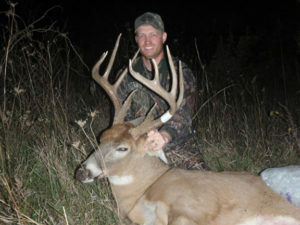 He does this by Mid-America Hunting Association covering ground, hunting more than one deer lease. This is opposed to having just one spot hoping something comes by. Ours is a more skill intensive deer hunting option. It allows hunter’s to match Kansas’ varied terrain, seasonal food source, weather, wind to choose from day to day which Kansas lease, which stand, for how long he wants to occupy. 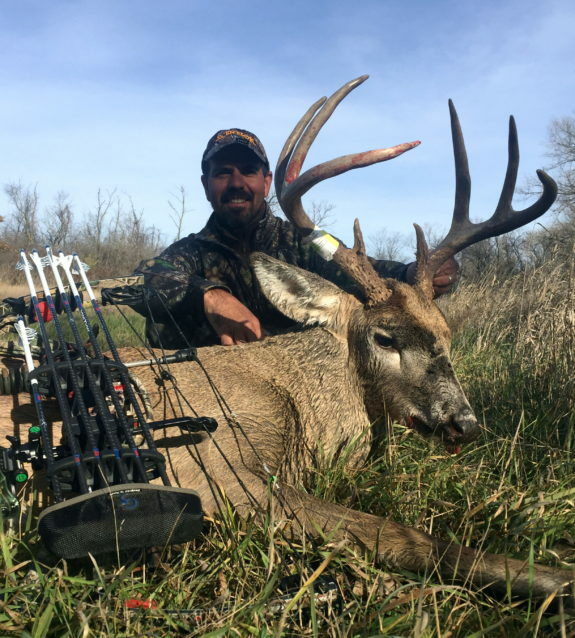 "... For three traveling bow hunters to come home with two nice Kansas bucks we have nothing to complain about..."
Our fee is from time paid until that anniversary next year. This allows preseason scouting. For those who cannot we, have been on each piece of our Kansas deer lease land over years. They will assist with ideas of where to hunt based on direct observation. A first step, is to get a list of Kansas farms to consider. They will be identified by numbers on our online hunting land maps. Hunters then take that deer lease listing and views aerials. He then sets a priority of work from first to last deer spot where he wants to scout or hunt. After that, it is just a matter of getting up this way. All may spend as much time as available deer hunting or scouting. A mark to achieve would be finding three to five spots any hunter would consider first choice. Kansas deer management units where we lease private land. Not every where in Kansas is good hunting. This Association not tied to a small area as is a outfitter/lodge/guided option. This allows us to make all of Kansas available to us for where to lease deer land. When it comes time to spend money we do so where we get a good return for hunters. A further advantage through we have is our collective buying power. That gains hunter access to large acreage Kansas farming operations. 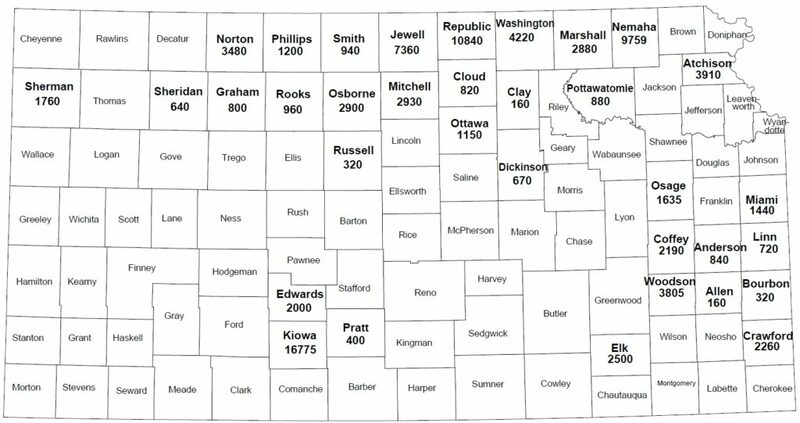 Kansas farms well into tens of thousands of acres. These large farms are corporations. They are commodity oriented. We stick to grain corporations. They are not diversified with livestock in wildlife areas as are small acreage farms of under 3,000 acres. Few deer hunters on their own could afford to lease such large acreage of a corporate farm. This map shows county names and amount of private land acreage we have within that county. 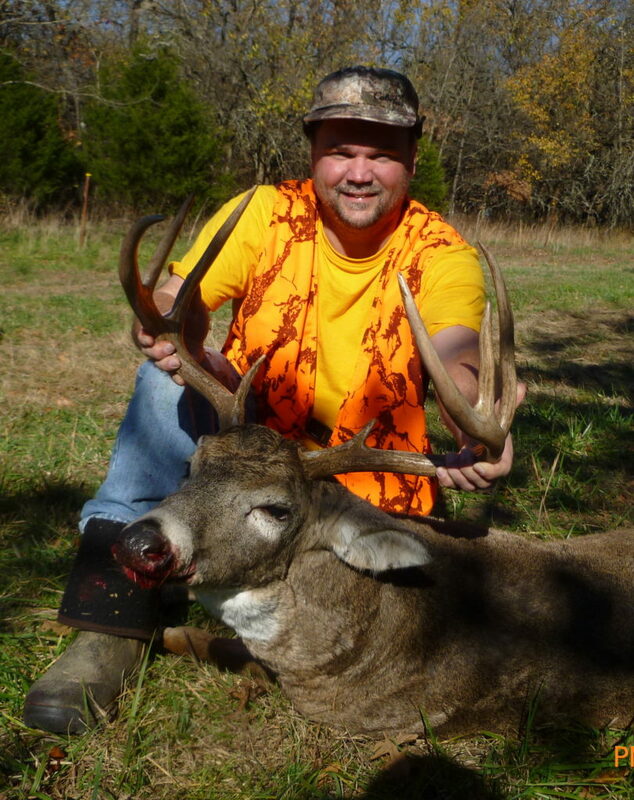 Each Association deer hunter may choose from any of it of where to hunt. 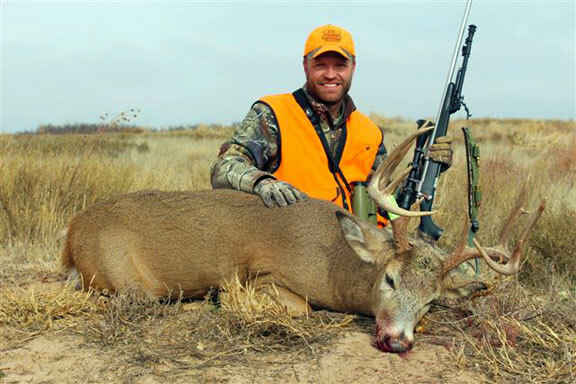 Non-resident hunters must apply for Kansas deer management unit specific tags. Application is during April. 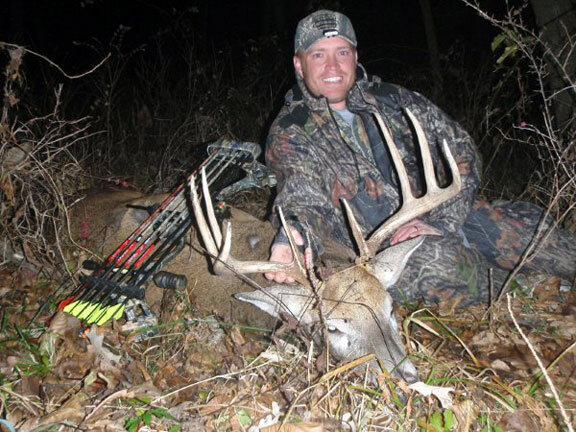 More Kansas tags have been available than there have been draw applicants. Kansas allows for excess draw tags to be OTC purchased. Nonresident deer tags are limited to one buck tag per hunter. They are for one hunting method. Association private deer lease land is available in 8 of Kansas’ management units. Tag application allows for a second adjoining unit on one application. Hunters who place any of our Association 8 deer units on their application will have a place to hunt. 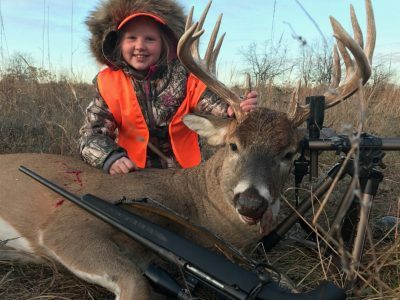 Hunters hunt their choice of any deer season. We give recommendations where to begin for first year members. We provide a lodging list of local hotels/motels by county and state on our member website. We recognize all want a trophy. We are careful not to over build expectations. Each hunter is encouraged to scout. All should have a handful of spots he has confidence in. That hunter gains advantage of picking his own land. He picks his own time. He my adapt to any local movement pattern. He may adjust his stands at his initiative. All this means is all by his actions makes his Kansas deer hunt as good as he can. Most scout one of two times a year. The first in early spring. Scouting is for deer sign. A second period of increased scouting is just before a hunt. That is when hunters are looking for bucks. A significant difference that is motivating more to hold off on scouting until their hunt. Scouting is by reservation. The reservation will never deny anyone the chance to scout. It all comes down to hunter pressure management. If one farm or locally is getting more pressure than another we will inform subsequent hunters. They may then make better decisions where to spend their time. If scouting outside of any Kansas hunting season land access is liberal. If wanting to scout during spring turkey season our best turkey properties are for hunting only. Same for once early archery season comes in. If a spot has a hunting reservation we will not allow scouting by another. We all want quality hunts. These are some of our controls that make that possible.